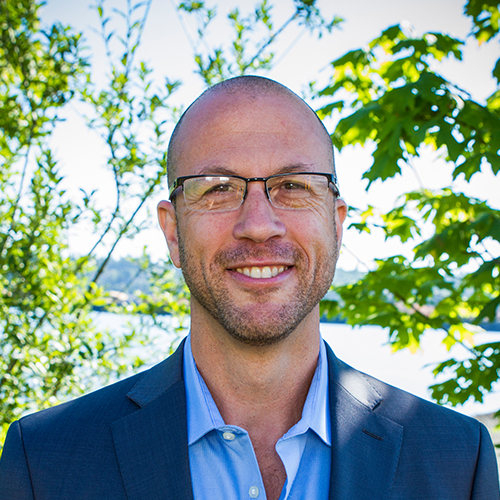 GoodTherapy.org was founded in 2007 by Noah Rubinstein, a licensed marriage and family therapist based in Olympia, Washington. His motivation was simple. Having heard too many stories about mental health workers abusing their power, Noah was deeply concerned about the potential for harm and wanted to do something to prevent it. His idea was to form a network of mental health professionals committed to ethical, collaborative, and non-pathologizing practices that put people in therapy first. More than a decade after launching this website from his cramped attic, Noah’s ideals remain at the heart of our mission and vision. GoodTherapy.org’s membership has grown to feature mental health professionals from more than 25 countries, all with one goal in mind: to empower people to live healthier, happier lives. On our way to becoming one of the foremost therapy and psychology resources in the world, we have helped millions of people find a therapist or locate a rehab or treatment center. From the beginning, educating the public about the benefits of psychotherapy was key to Noah’s strategy for reducing barriers to treatment. He has contributed to some of our most enduring content, including articles on The Good Therapy Blog and our popular Q&A column, Dear GoodTherapy.org. GoodTherapy.org maintains the highest membership requirements, verifying each applicant meets strict educational, licensure, and philosophical guidelines. If Noah’s message resonates with you, we invite you to join us as we fight stigma, increase access to mental health services, and promote positive change on both a personal and cultural scale. Because without good therapists, good therapy wouldn’t be possible.